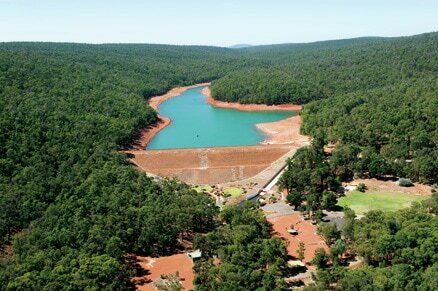 Located 23 kilometers south-east of Roebourne, Harding Dam was built in 1984 an important water source for the West Pilbara Water Supply Scheme. 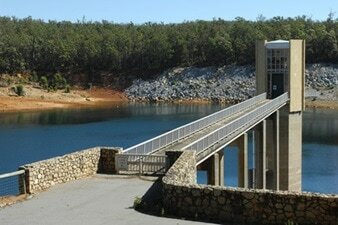 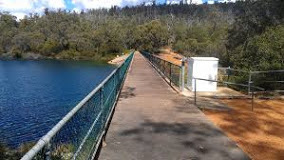 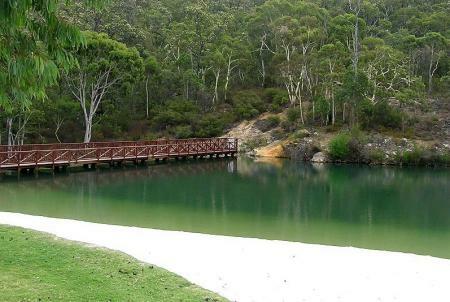 Water from Mundaring Weir is supplied to the Goldfields and Agricultural region. 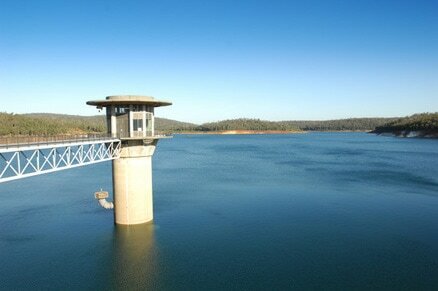 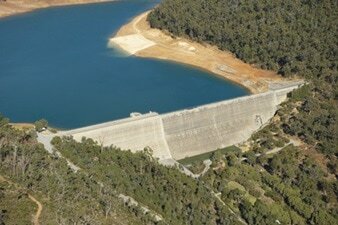 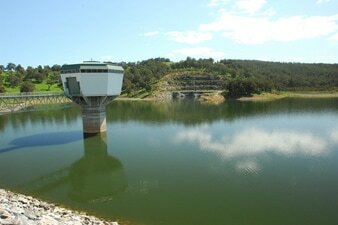 We transfer desalinated seawater and groundwater into Mundaring Weir to supplement this water supply.